Love to talk about movies and pop culture? Want your voice heard? You could be Film Fad’s next writer! 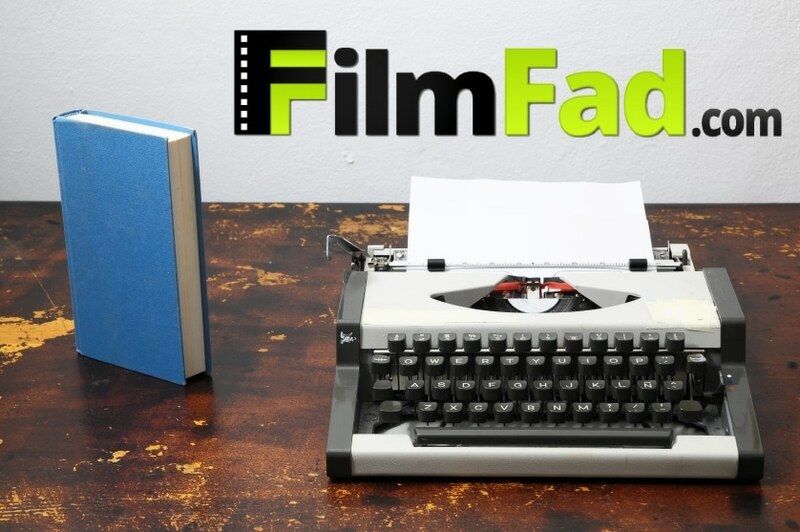 Do you want to write for Film Fad? Here on Film Fad, we’re always expanding our writing staff for coverage of television, comics, movies, animation, video games, music, and more in the world of pop culture. If you’d be interested in writing for us, please check out the following requirements. For example, if you want to be a comic writer on the site, please look at the requirements under “COMIC WRITERS”. There is no payment involved (there are some opportunities) when writing for Film Fad. We are a team of volunteer fans who do this out of love and for experience. We are an unfiltered site but all language must be respectful. For instance no unnecessary profanity but if quoting a source, light profanity is acceptable. If you commit to working as a news, TV or comics writer, you are expected to be frequently writing at least one or more pieces per week, depending on what position you choose. Please check the following requirements for our positions below and we look forward to your applications! Have an up-to-date understanding of the particular industry for which you’re reviewing. Recap events that you have attended with pop culture presence. Community events, cosplay, fan editorials, etc.